Life Safety Systems - Current Technologies Ltd. If you are searching for "Life Safety Systems", then give us a call because you found the right place. You need to contact Current Technologies Ltd.
Current Technologies Ltd offers services such as Sales and Support, Lighting Upgrades, Life Safety System Installation, and many more electrical services which we offer to our many customers. 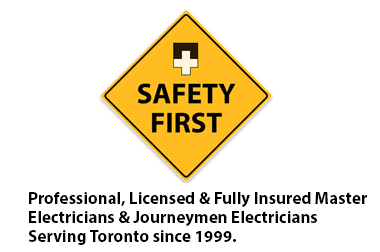 If your situation is critical, call Current Technologies Ltd today at 416-240-7691 and ask for a free estimate.